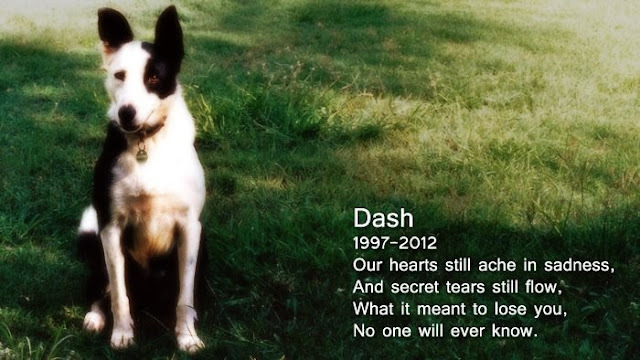 Meet Dash. Our Bordie Collie who passed away last year. In my latest novel I’ve created a dog in her likeness. Memories of the intrinsic ways she use to do things and her high sense of being in touch with human emotions has facilitated in writing some great scenes in the upcoming novel ‘Sophia – An Elijah Hael prequel’. She was certainly a very special member of our family. In a way, I get the sense she is still around in more ways than one. Night, one of our Labradors, reminds me of her.